Dr. Cox grew up in Western North Carolina and attended the University of North Carolina Charlotte. She graduated with a Bachelor of Science degree in biology in 1994. After college, Dr. Cox worked in medical research at the Carolinas Medical Center in Charlotte, NC. She was published in several professional journals and presented her research results at the Society of Critical Care Medicine national meeting in 1995. Dr. Cox returned to academics at the Pennsylvania College of Optometry in Philadelphia in 1996, where she met Dr. Cross. She graduated in 2000 with internship experience in ocular disease, primary care and pediatrics. In July 2000, Dr. Cox began working at Thomas & Cox Eye Care Associates in McMurray, PA, which she ultimately purchased from Dr. Penny Lightholder-Thomas. She has continued the low vision services started by Dr. Thomas. In 2010, Drs. Cox and Cross combined their two offices to form OneVision Health & Wellness. Dr. Cox is a member of the Western Pennsylvania Optometric Society, the Pennsylvania Optometric Association and the American Optometric Association. 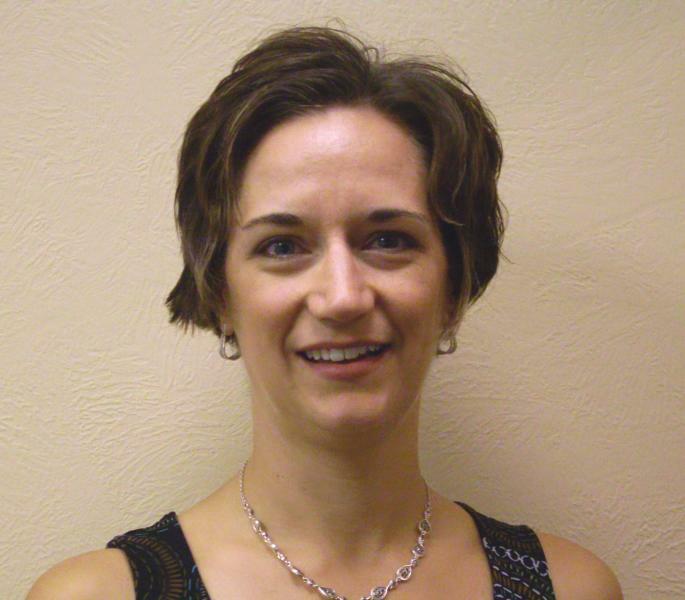 She has also been a member of the Peters Township Chamber of Commerce since 2001. Dr. Cox and Cross were married in 2000 and are raising 3 children. Outside of the office, Dr. Cox spends as much time as possible with her family. She volunteers at her children’s school where she coaches Cross Country. She enjoys being physically active. She has done a triathalon and multiple half marathons. Dr. Michael Cross grew up in Bedford County, PA. He attended Duquesne University from 1991 1996 where he majored in Physics. While there he was a member of the Alpha Phi Delta fraternity, the varsity football team and the freshmen orientation program. In 1996, he enrolled at the Pennsylvania College of Optometry in Philadelphia, where he met his future wife, Dr. Lisa Cox. Upon graduation they returned to Pittsburgh. In 2001 Dr. Cross founded Cross Family Eye Care. 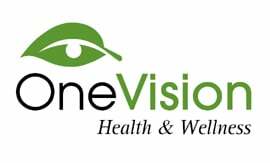 He began to see patients at Thomas & Cox Eye Care in 2003 and in 2010 the two offices combined creating OneVision Health & Wellness. He has been active in the Western Pennsylvania Optometric Society (WPOS) and Pennsylvania Optometric Association (POA). In 2005, he was elected the WPOS and POA Young Optometrist of the Year. In 2006, he became president of the Western Pennsylvania Optometric Society. He served as a trustee on the POA board of directors in 2011. He has committed time to school screenings at local elementary schools and the special olympics as well as speaking to PTA and other parent groups. Outside of the office, Dr. Cross enjoys nothing more than spending time with his wife and three young children. He volunteers his time coaching Cross Country and Basketball at his kids’ school. He enjoys staying physically active and in 2009 ran his first marathon while raising over $4,000 for cancer research. He also completed the 2011 Pittsburgh Marathon and in 2012 ran the Pittsburgh Half Marathon with his wife. He also enjoys adventure racing, completing the Toughmudder twice. In 2017 he completed his 1st triathalon. Dr. Cross has gone on multiple trips to Haiti with His Vision Project helping to provide eyecare for thousands of people in need.